ICR got its start in 1993 when several top commercial brokers joined forces to create what became ICR Commercial Real Estate. In 1996, ICR acquired a competitor strong in industrial services thereby securing a commanding share of the industrial sales / leasing market in Saskatoon and today boasts Saskatchewan’s only industrial real estate office. 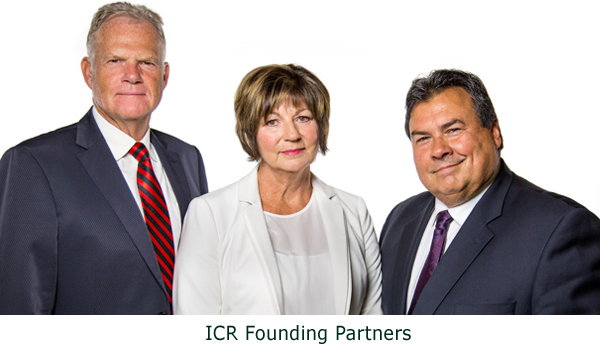 ICR expanded it’s Residential Management footprint in 1998 with acquisition of a residential management company and continues to grow residential rental and condominium services in Saskatoon and beyond. The opening of ICR Commercial Real Estate Regina in 2010 secured ICR Saskatchewan’s position as a force in commercial sales, leasing and property management services throughout Saskatchewan. In 2015 ICR introduced a new partnership group consisting of several long-term employees. The new ownership group completed the partnership transition and purchase of the company in 2018 at which time Founding Partners Ron Ritchie and Sandi Elenko moved to a well deserved retirement phase of life while Phill Elenko retained a role in sales. 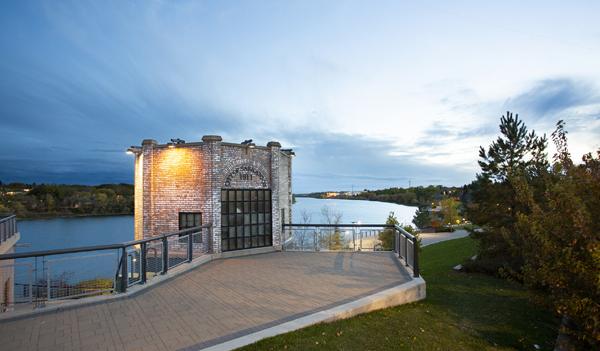 Today we are Saskatchewan’s largest independent commercial real estate and property management services company. We are a leader in commercial sales and leasing. We provide superior service to thousands of condominium units, apartments, and single-family homes as well as hundreds of commercial properties and leases, together totaling billions of dollars in managed assets. And we’re just getting started.